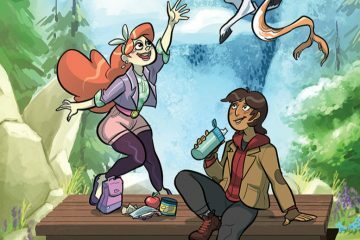 A look at independent comics of interest coming out in June 2019, including a “Jughead’s Time Police” reboot. 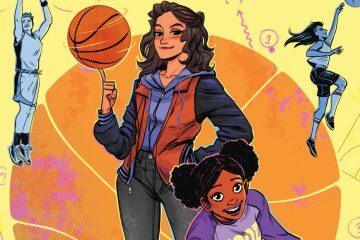 Also, changes to these “comics picks” posts? 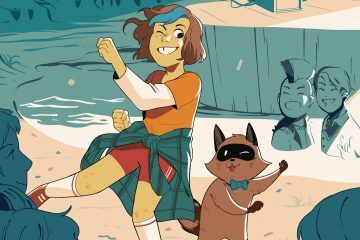 A look at what independent comics are coming out in May 2019, including “They Call Us Enemy,” a graphic novel about George Takei’s early childhood. 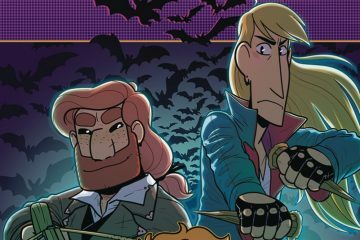 A look at what non-Marvel/DC comics are coming out for April 2019, including the first issue of “Rocko’s Modern Afterlife” from Boom Studios. 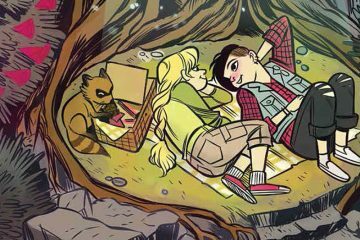 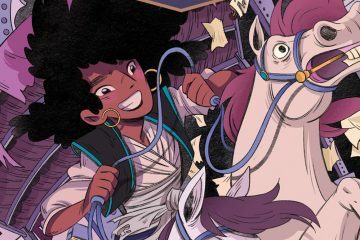 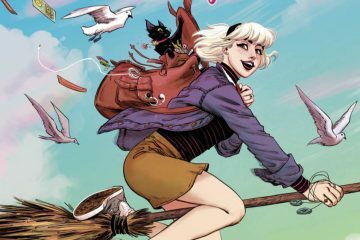 A look at what independent comics are coming out in March 2019, including a new “Sabrina the Teenage Witch” miniseries and a “Real Science Adventures” TPB. 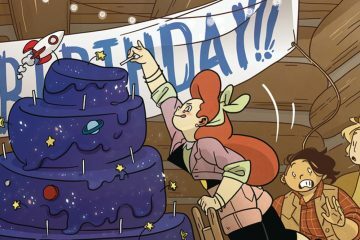 I look at non-Marvel and DC comics coming out in November 2018, including several new “Atomic Robo” books and IDW releasing… a Spider-Man book?